Essential book for all families. It collates the various factors which contribute to the downfall of an individual and the breakup of families and shows how through Ghar Sabha (Family Assembly) all these problems can be resolved. For decades now, Pramukh Swami Maharaj has advocated that every family should daily spend at least 15-20 minutes together to discuss and resolve matters affecting family harmony. This is possible through the Ghar Sabha, which infuses spirituality, understanding and cooperation into every family member. 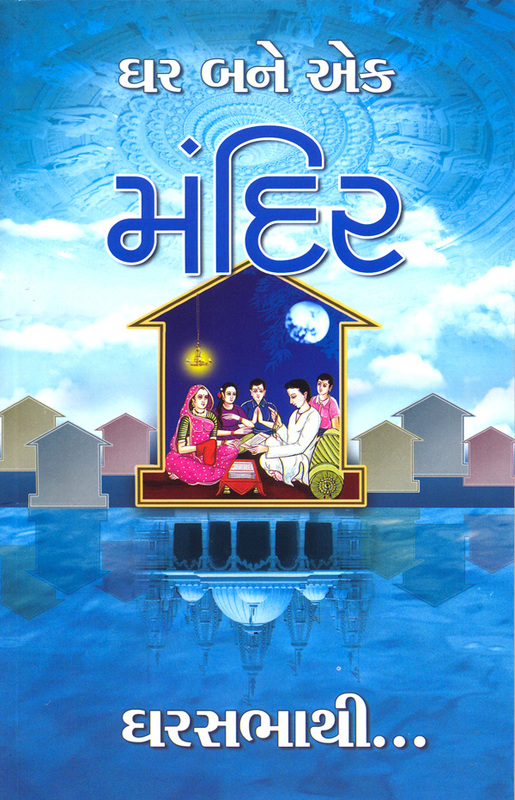 This book also explains how to conduct interesting and enlightening Ghar Sabhas on a daily basis. A very necessary contribution to the area of family harmony.